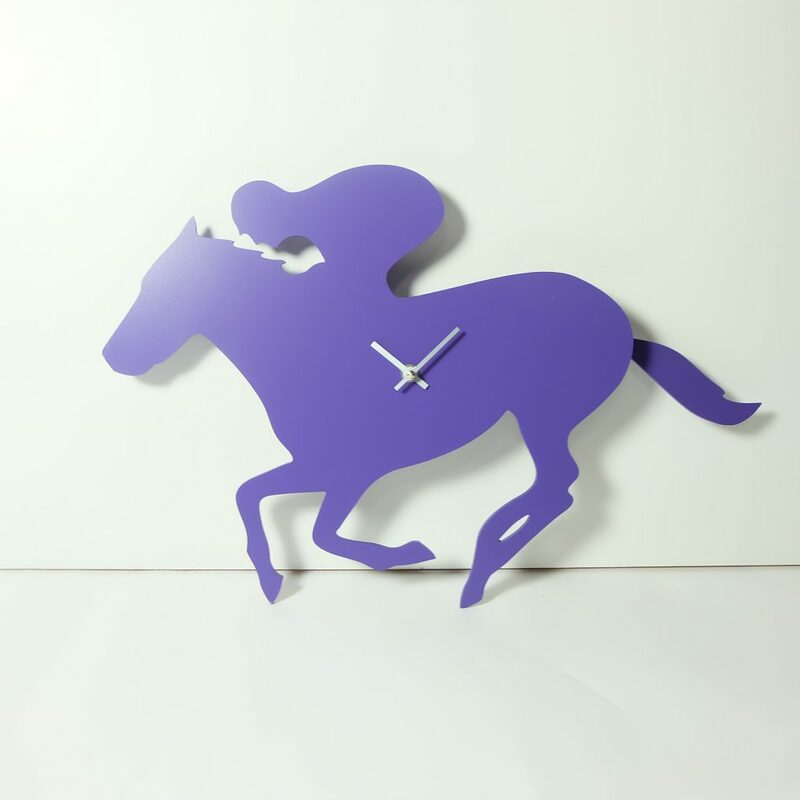 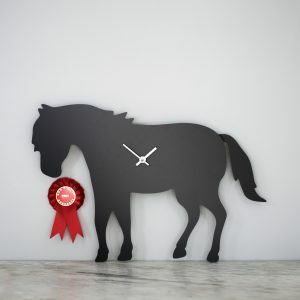 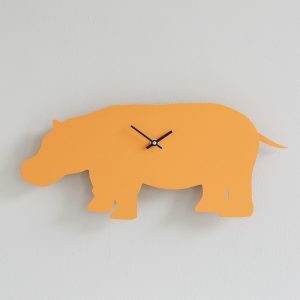 Purple Racehorse Clock with wagging tail - last one! 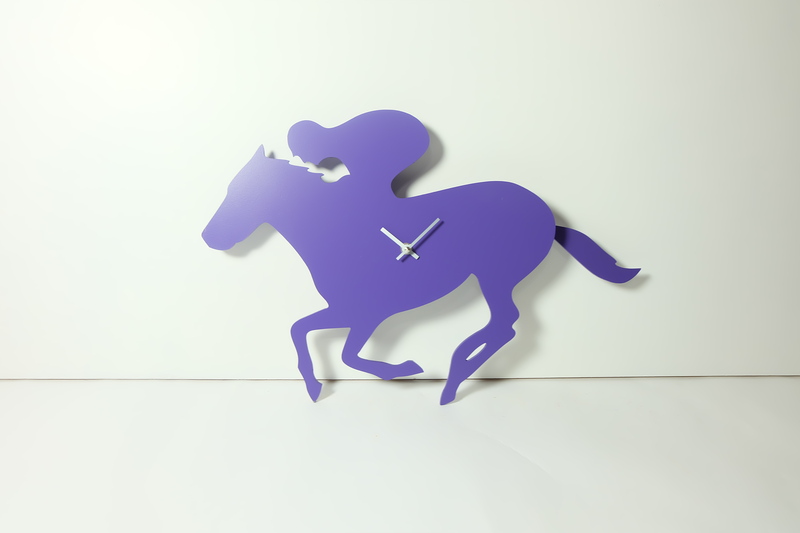 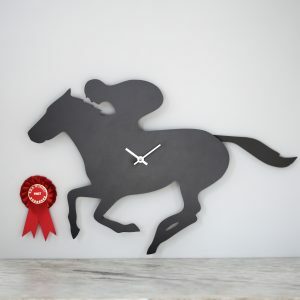 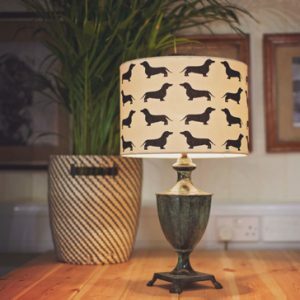 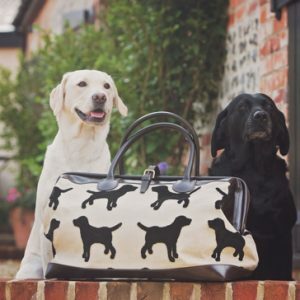 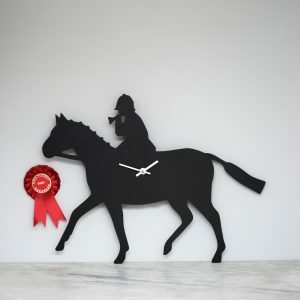 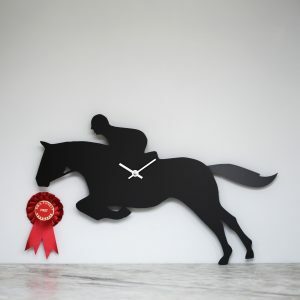 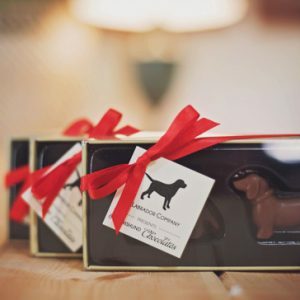 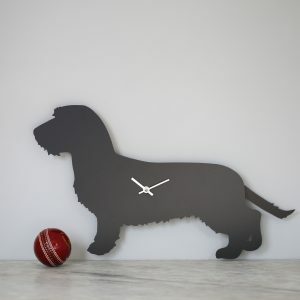 - The Labrador Co.
Purple Racehorse Clock with wagging tail – last one! 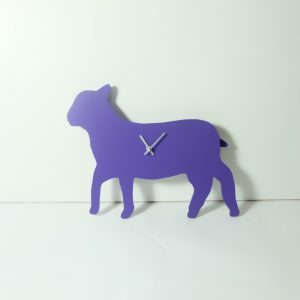 Purple lamb clock with wagging tail – last one!